Do some research on your buyers. 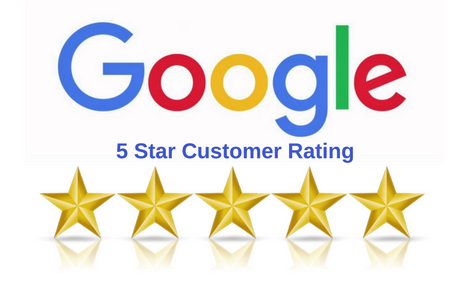 If the buyer is a company or business, search online for testimonials or reviews. 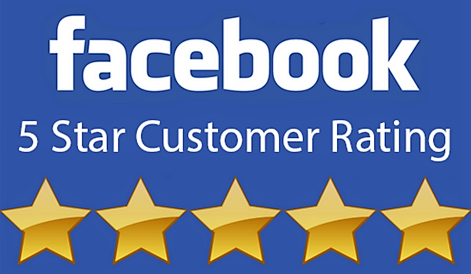 You can even find businesses with reviews on facebook. 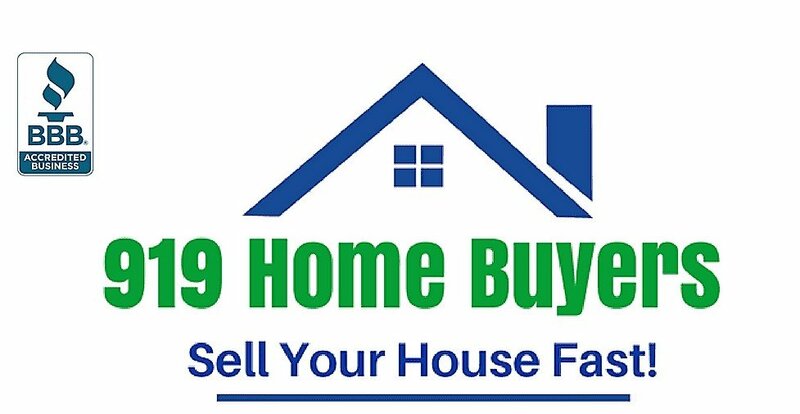 If this is overwhelming or if you don’t have as many offers as you’d like, or if you don’t have the offers that you want, there is another way to sell a house in Raleigh: you can sell directly to us at Easy Sale HomeBuyers. We will make you a fair offer – and in most cases an all cash offer! We’re home buyers and we buy houses for cash all around the Raleigh area. Get in touch with your office at 919-670-4766 or click here and enter your information to get a fair cash offer from us today.